Just in time for your summer entertaining! 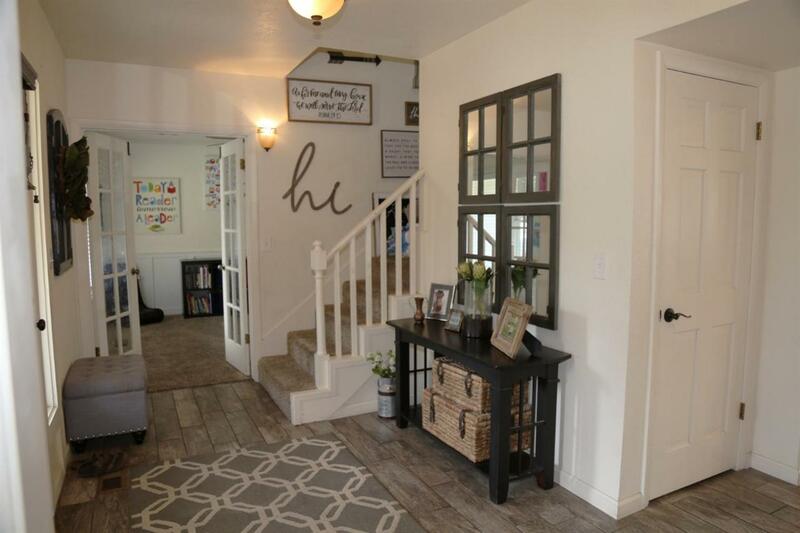 Nestled back in a cul-de-sac, on a quiet neighborhood near Reedley College, you will find this Beautifully updated home. Home is 4 bdrms, 2.25 ba w/ a generous 2420 sq ft. Home features Living rms w/ gas fireplace, den/study, dining, kitchen & laundry areas. Upstairs are 4 large bdrms each w/ ceiling fans, 2 full ba. Master has a gas fireplace, walk in closet & large master bath w/ walk in shower. 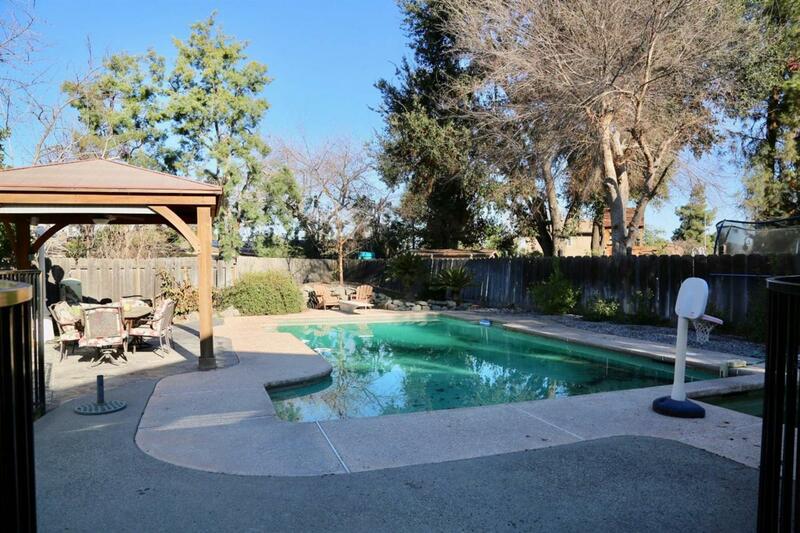 In the over sized back yard is a fenced in pool and spa with a gazebo that has electric hookups & wired for stereo speakers. 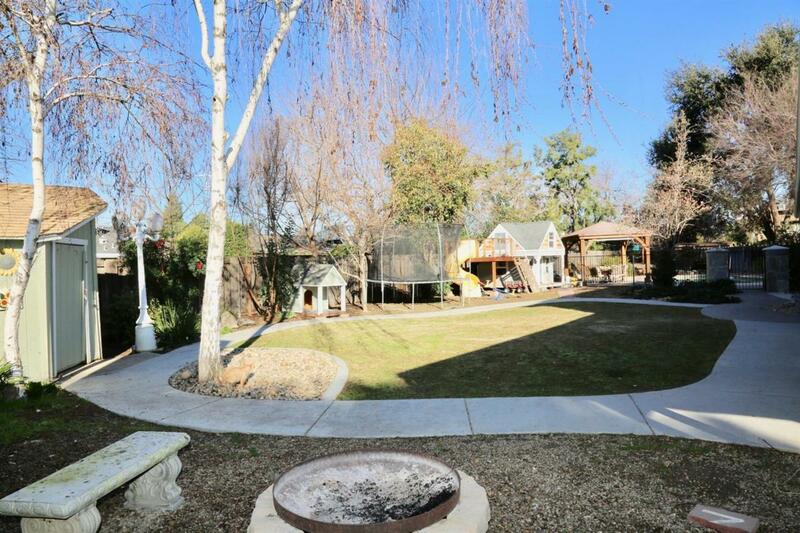 There is a nice play area for the kids, a grass yard area & fire pit for those summer evenings. 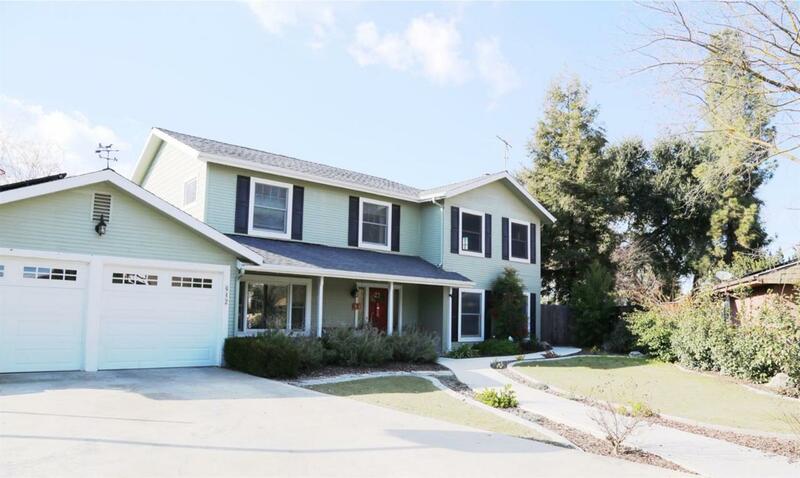 Property is nicely landscaped & has automatic sprinklers for ease of watering. A 2 car garage w/ a storage shed offer more storage options. You will also enjoy low electric bills w/ the leased solar. So much to list! Schedule your appointment to see this home today! Bed ct is different than tax records, buyer to verify if important.